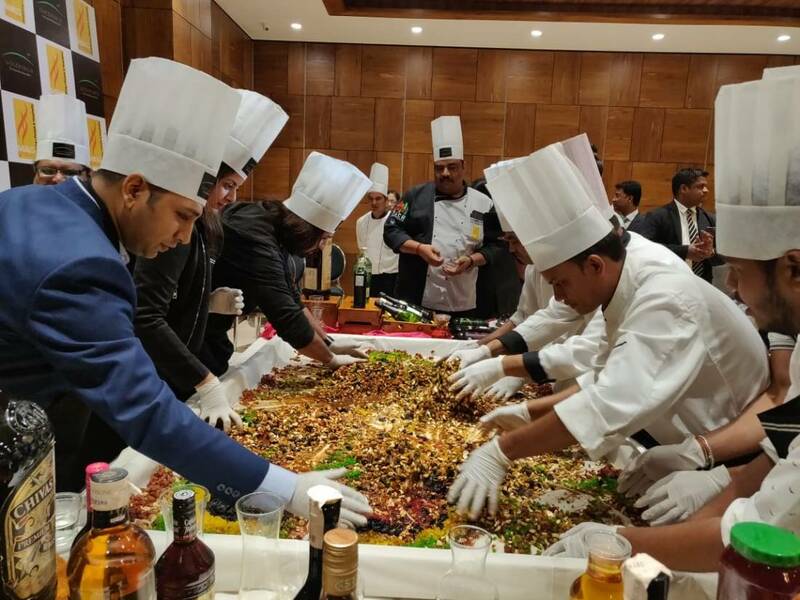 Banjara Restaurant Folk With Cake Mixing Ceremony! 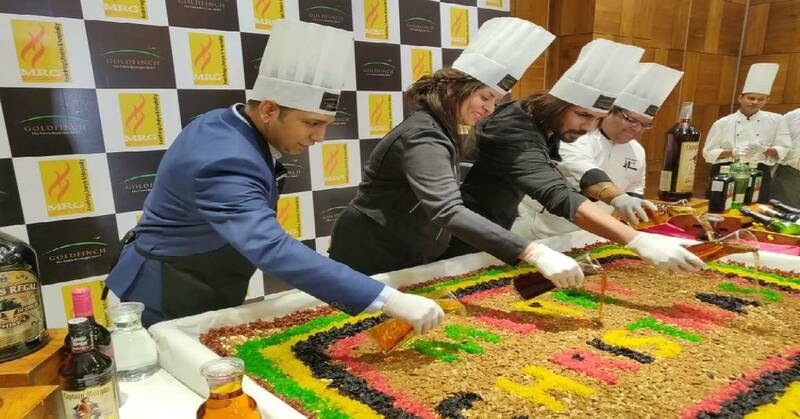 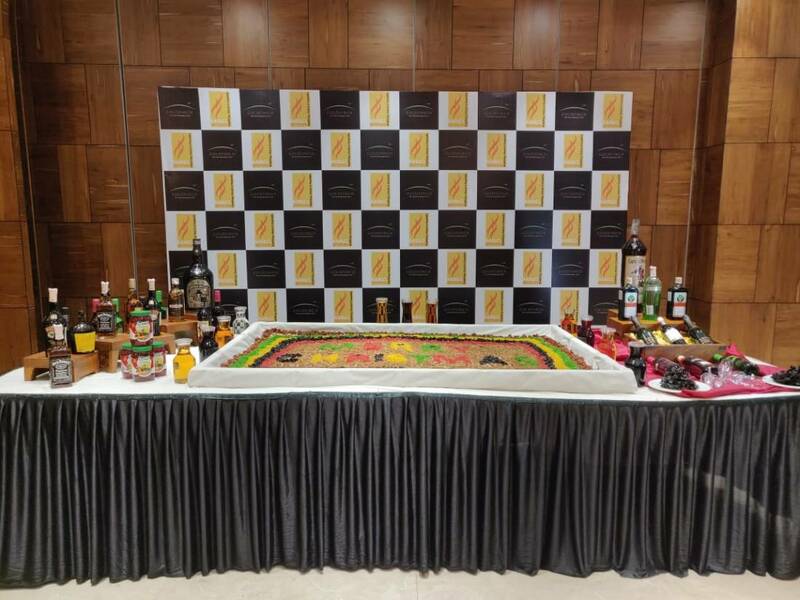 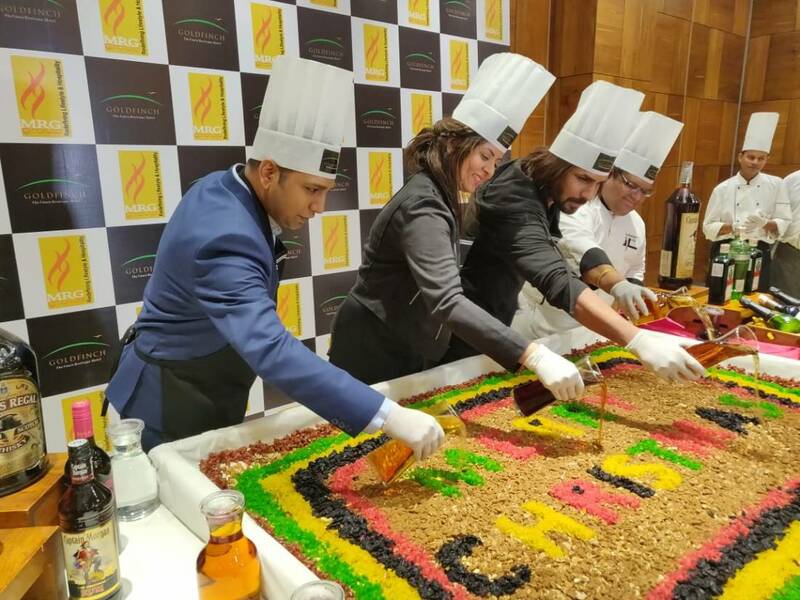 Welcoming the year-end festive season, Banjara Restaurant, the Multi-cuisine restaurant based in Andheri East held a unique cake mixing ceremony to welcome Christmas. 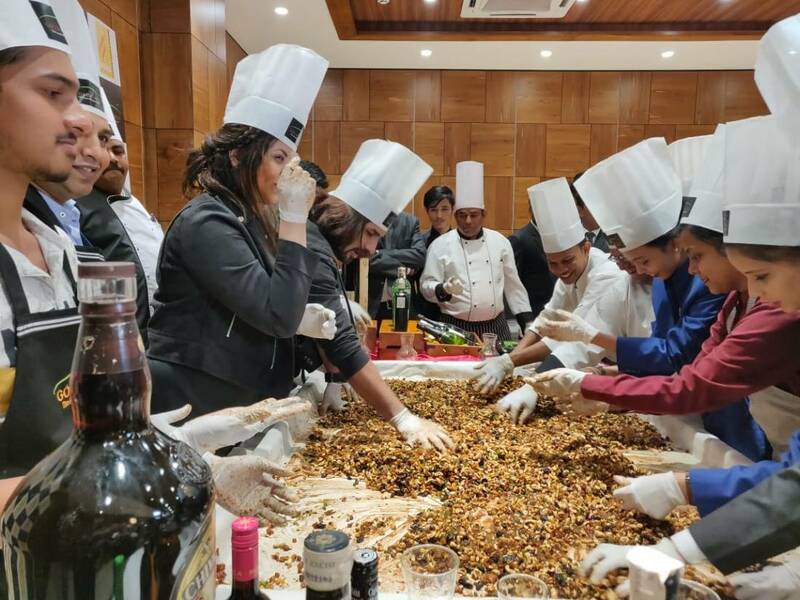 Cake mixing is a famous tradition that celebrates the spirit of Christmas and gets everyone together for a fun evening. 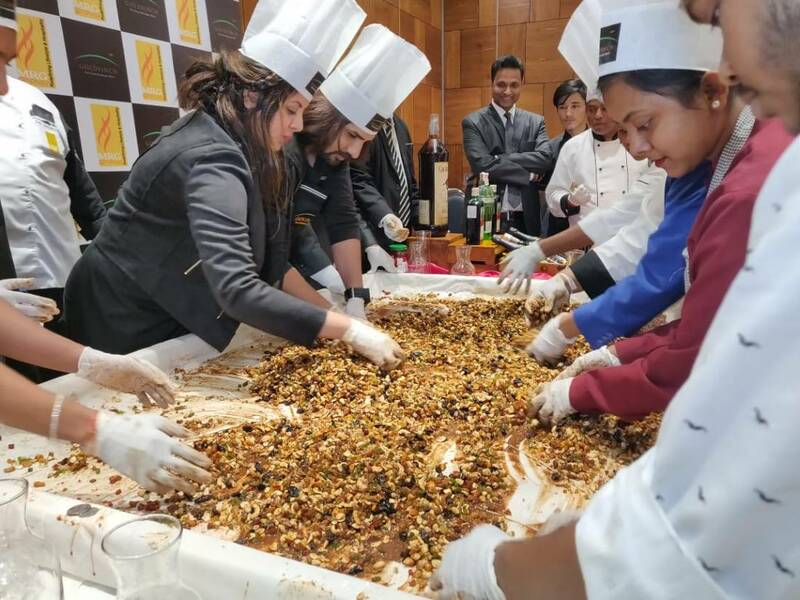 Cake mixing is a ritual before Christmas that follows a definite process of putting the elaborate ingredients together, mixing them and then waiting till the mixture is ready for baking.